4K videos give us better visual experience, you are able to playback them through 4k TV. Have you ever been wondering how to download and play the 4k video on iPhone offline. Any video Converter Ultimate is such an excellent program designed for iPhone, with which you can download and play 4K UHD videos on iPhone. It converts 4K UHD video to iPhone with 30× faster speed and original quality kept. With the aid of the iPhone video converter, you can play 4K Ultra HD video on iPhone easily. Just free download this iPhone 4K Video Downloader and Converter to enjoy 4k videos on iPhone. How to download 4k UHD video to iPhone for playback offline ? Where to get 4K UHD videos? Actually, 4K has made its way to video sharing sites like YouTube, Vimeo, Dailymotion etc, great places to download 4K UHD video for playback on iPhone offline. 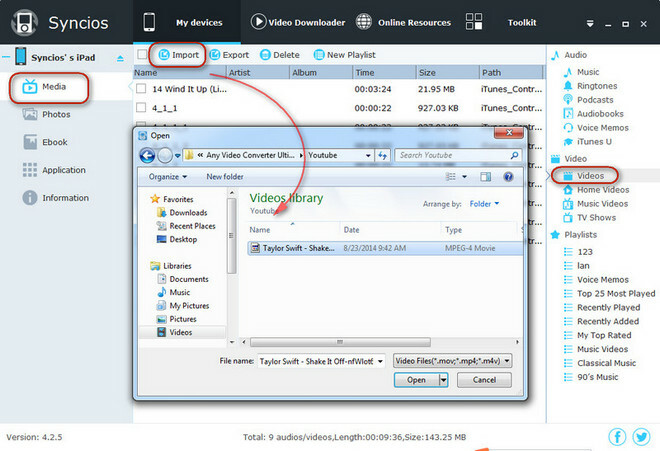 Any Video Converter Ultimate, the 4K UHD video downloader and converter enables you to download 4K Ultra HD videos movies from YouTube, Vimeo, Dailymotion and more sites fast without quality loss. To download 4K UHD videos to iPhone, you just need to copy and paste the video url to this 4k Video downloader and converter via clicking "Add URLs" tab on the top of the program. Tips: Please check Manually Select under Select Format on Online Video option of this 4k videos downloader to choose video download format. How to convert downloaded 4K video to iPhone video format and play on iPhone ? Disappointedly, iPhone can not play 4K UHD videos of any formats, say, MKV, FLV, MTS, AVCHD, WMV, etc. iPhone video converter is needed to help convert 4K UHD video to iPhone video format. Step 1. 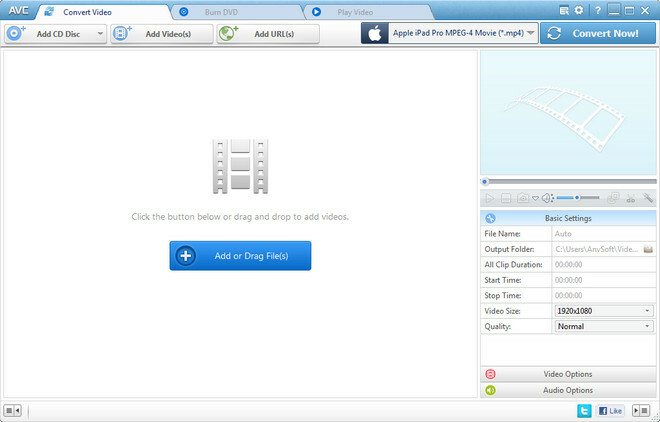 Run this iPhone 4k Video Converter and click “Add Videos” or “Add or Drag Files” load the 4k video file. Step 2. Choose an output profile. You can go to Output Profile > Apple Device, and select iPhone. Step 3. Click “Convert Now” button to start converting 4k videos. To play downloaded and converted 4k videos on iPhone, you need transfer these videos to your iPhone first. Syncios iPhone Data Transfer will help you to transfer converted 4K videos to iPhone within simple steps. Simply download this free iPhone data transfer tool to your computer first. Please be sure that iTunes has been already installed on your computer for running this free iPhone Transfer properly. But you do not have to run iTunes. 1. Connect your iPhone to the computer and then launch the iPhone data transfer tool. 3. Choose converted 4k video files in your computer and import to your iPhone. Now, you can play 4k videos on iPhone.